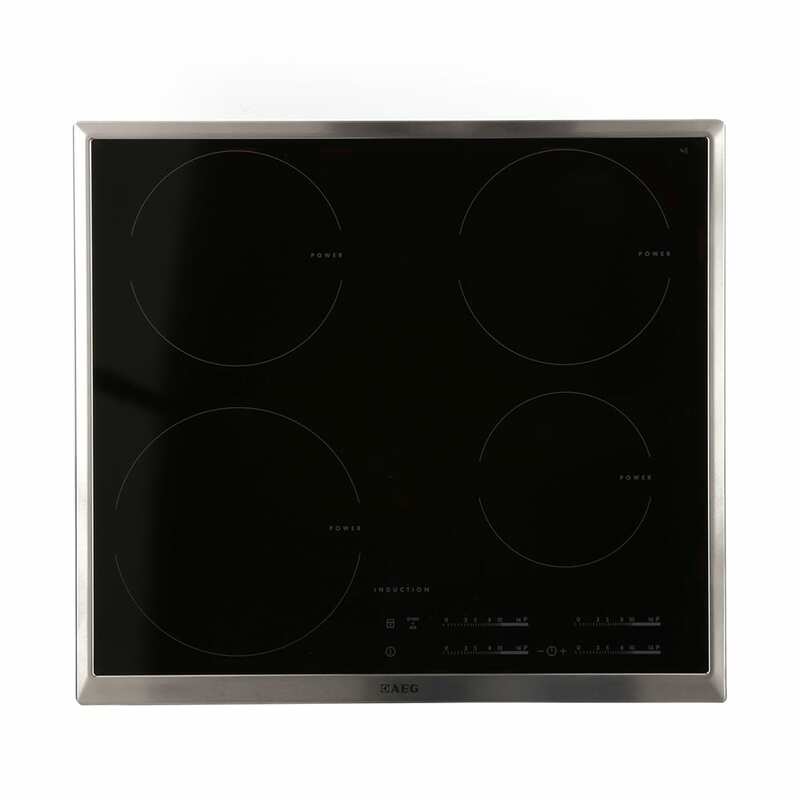 With a black glass surface and stainless steel trim, this electric induction hob from AEG really has the wow factor. Take control of your cooking with slider touch controls, minute minder and stop+go functions. 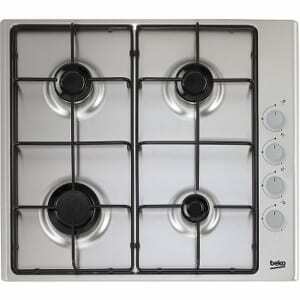 Induction hobs offer the fastest, safest and most energy efficient form of hob cooking. 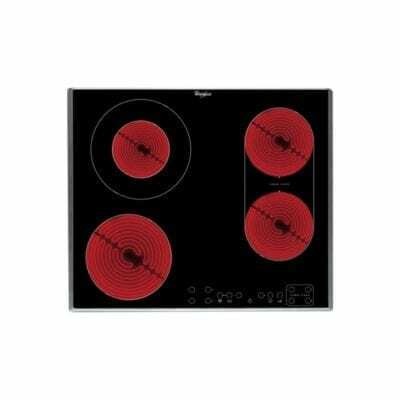 They only heat areas of the pan that are in direct contact with the hob’s surface and nothing else, so no energy is wasted. As the heat is generated within the base of the pan, it dramatically reduces cooking times and gives you more precise control. 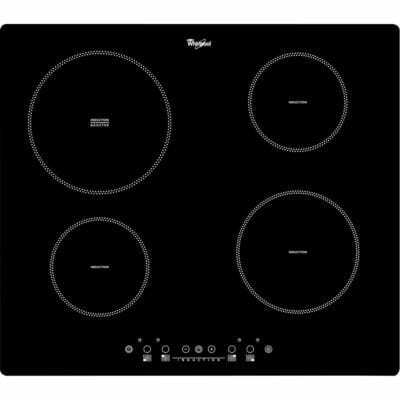 The glass surface is flat and smooth, unlike the contours of traditional gas and electric hobs, making it quick and easy to keep clean. Enjoy precise control with slider touch controls. Glide your fingers over the temperature scales to raise or lower heat quickly. A handy display lets you keep track of all your settings. Four heating zones give you plenty of room for your pots and pans, and let you create a delicious array of food in no time. Whipping up a stir-fry and the doorbell rings? The HK654200XB has you covered. The stop+go feature protects your cooking from life’s little interruptions by dropping the heating zones’ temperatures to a “keep warm” setting. When you get back, turn the feature off and this clever hob remembers all your previous settings. Want to avoid burnt offerings for the family? The minute minder helps you remember what’s cooking, so you can cook everything to perfection. A useful child lock prevents any untoward fiddling with controls and the count up timer keeps track of how long dishes have been cooking – perfect for food that requires precise cooking times. The 60 cm HK654200XB fits comfortably into standard kitchen surface cut-outs, making installation easy.